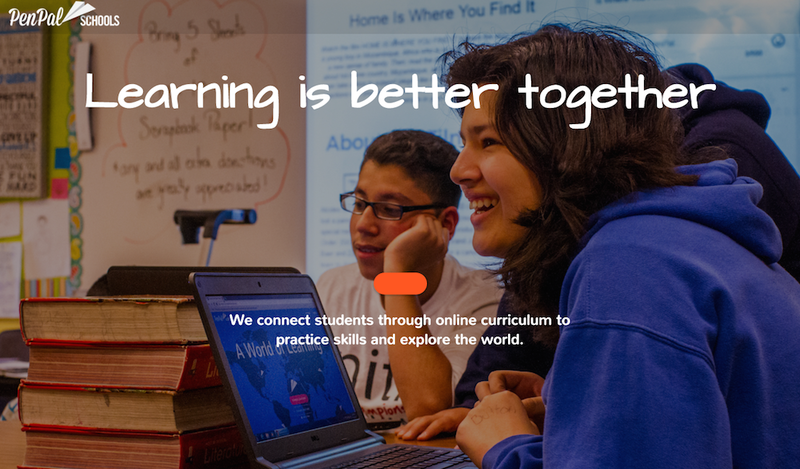 Founded in Brooklyn in 2012, PenPal Schools is a MOOC that allows students ages 9 and up to connect from all over the world through high quality online curriculums. The courses are structured to focus on language learning, culture, and global issues so that the pen pal experience is more rewarding via different perspectives. The platform already connects over 100,000 students in more than 170 countries with 10,000+ teachers on the platform as well. The company previously raised a seed round of an undisclosed amount from 13 investors including Capital Factory.